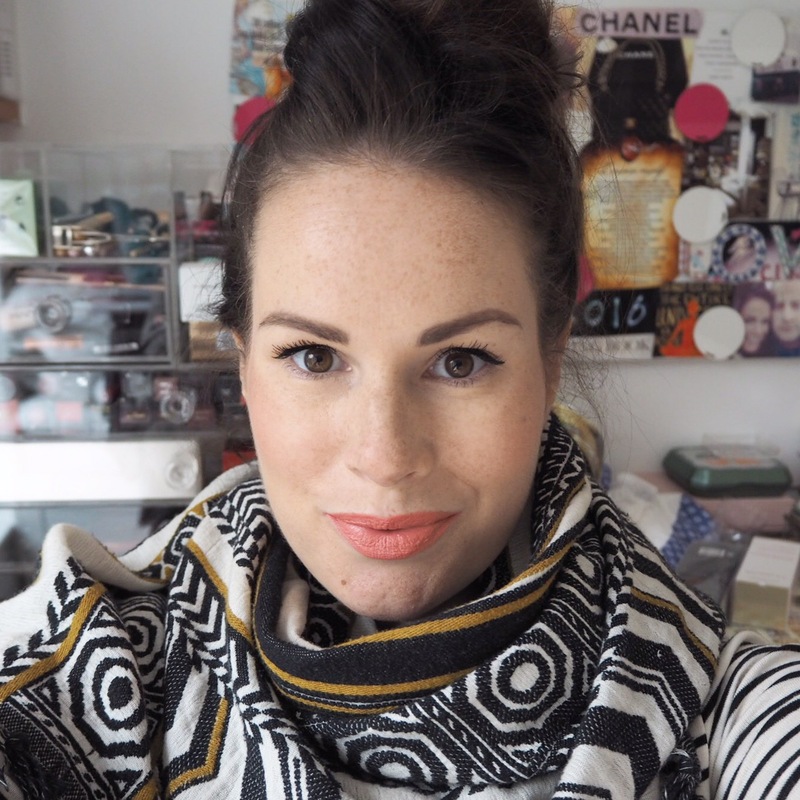 So far throughout my challenge I’ve tried out two lipsticks from Flormar; one which I really wasn’t impressed by and another which I quite liked. So I suppose it’s fair to say that it’s been a bit hit and miss up to now. Today however, I decided to give another one a try to see how I got on. 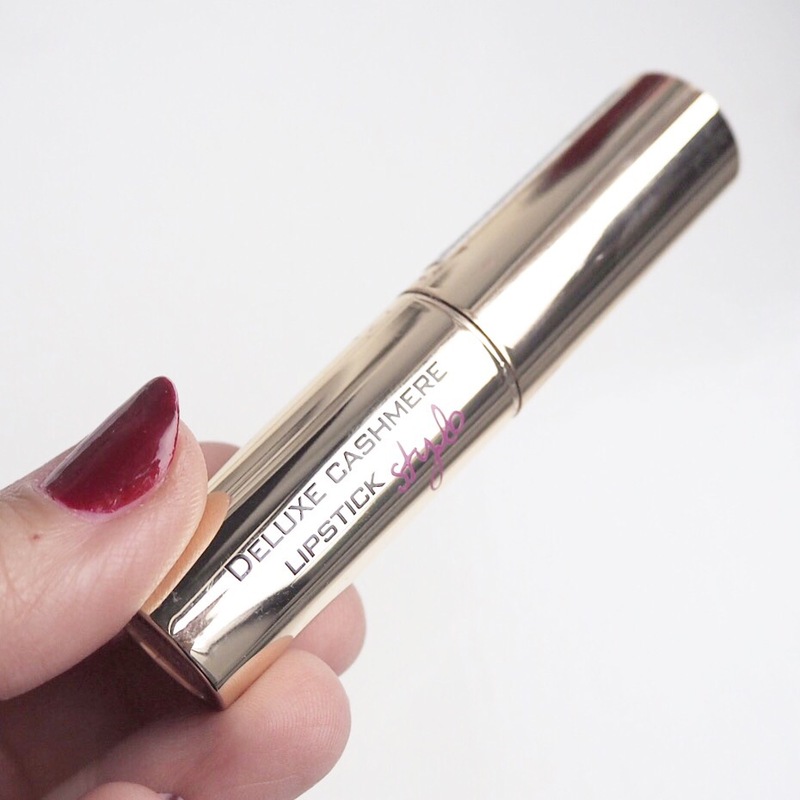 The lipstick I chose is from their Deluxe Cashmere collection, and comes in a lovely metallic gold bullet which I really liked. 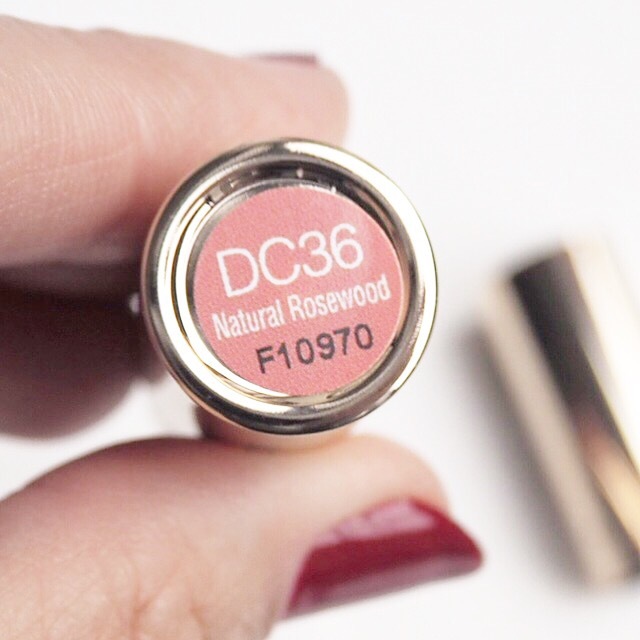 The shade itself is a little controversial as it’s called natural rosewood so I was expecting a rose shade, but it is actually more of a muted coral than anything else. 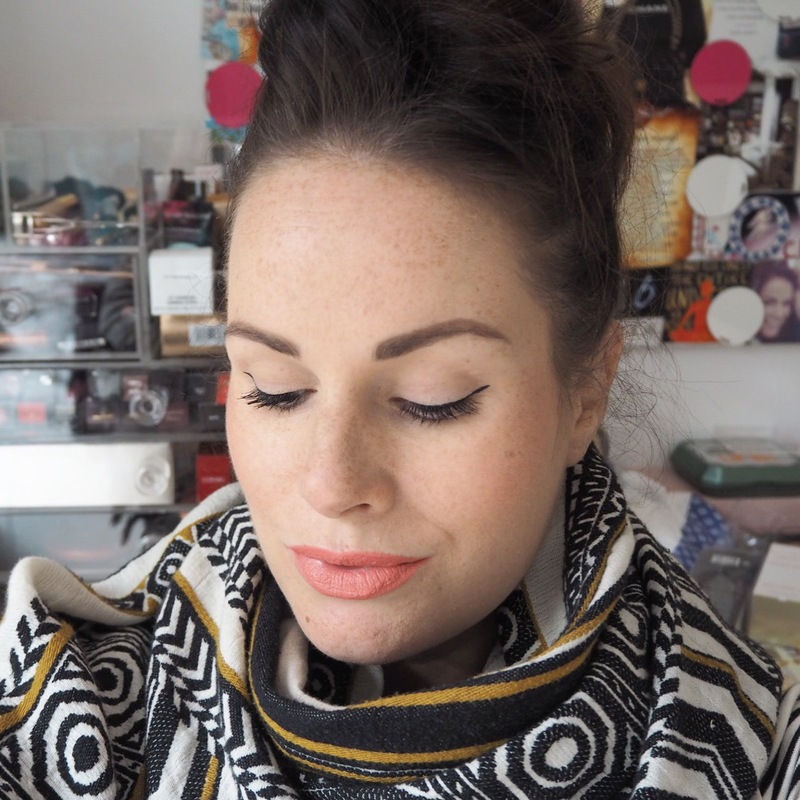 In saying that, I quite liked the shade and it applied very easily to my lips. The formula is creamy and blendable, and the pigment is much better than I was expecting it to be too. 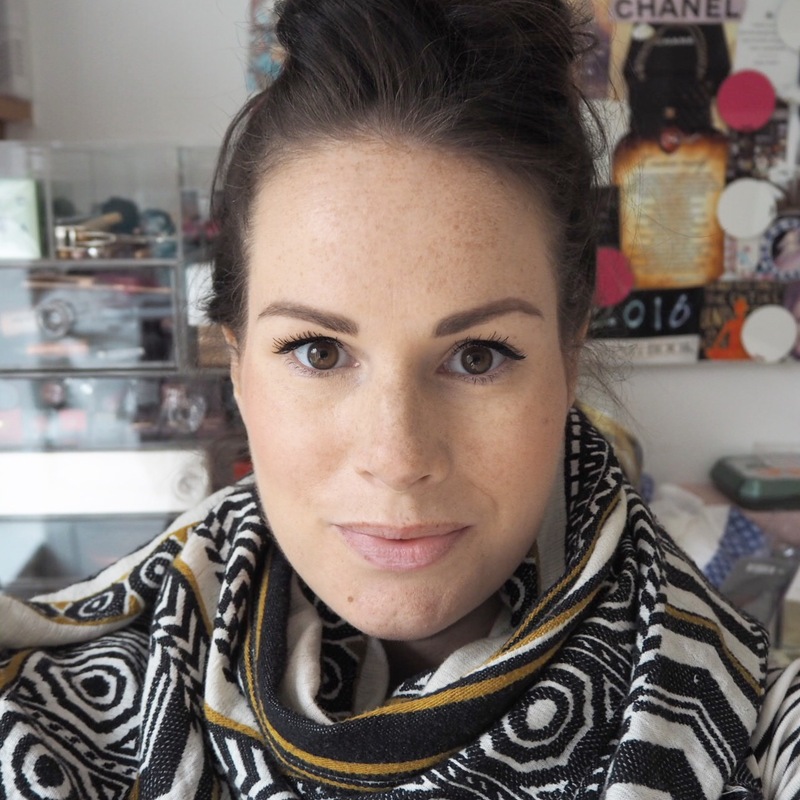 I found the formula to be quite moisturising but not necessarily hydrating, and did need to reapply a few times throughout the day. However, it didn’t dry out my lips and the staying power was much better than expected too. 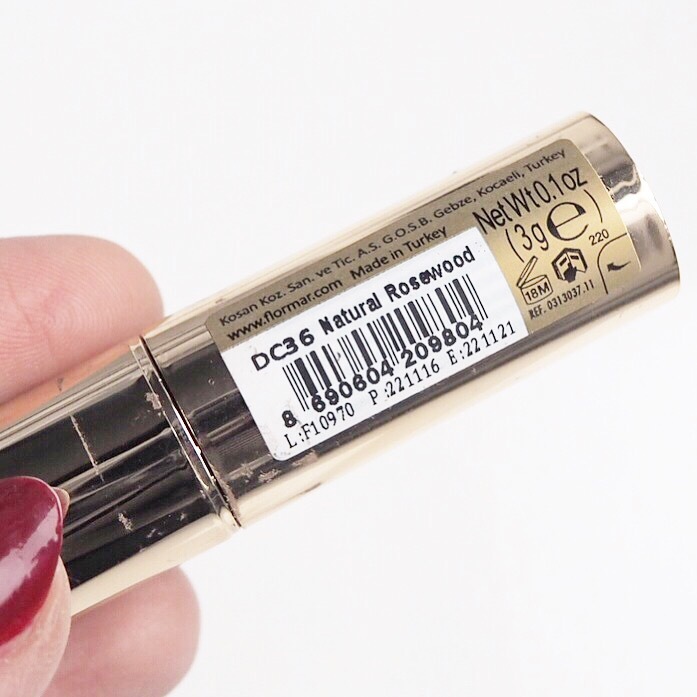 Of all the Flormar lipsticks I’ve tried, this is definitely my favourite of the three and I do tend to favour a cream finish in general. 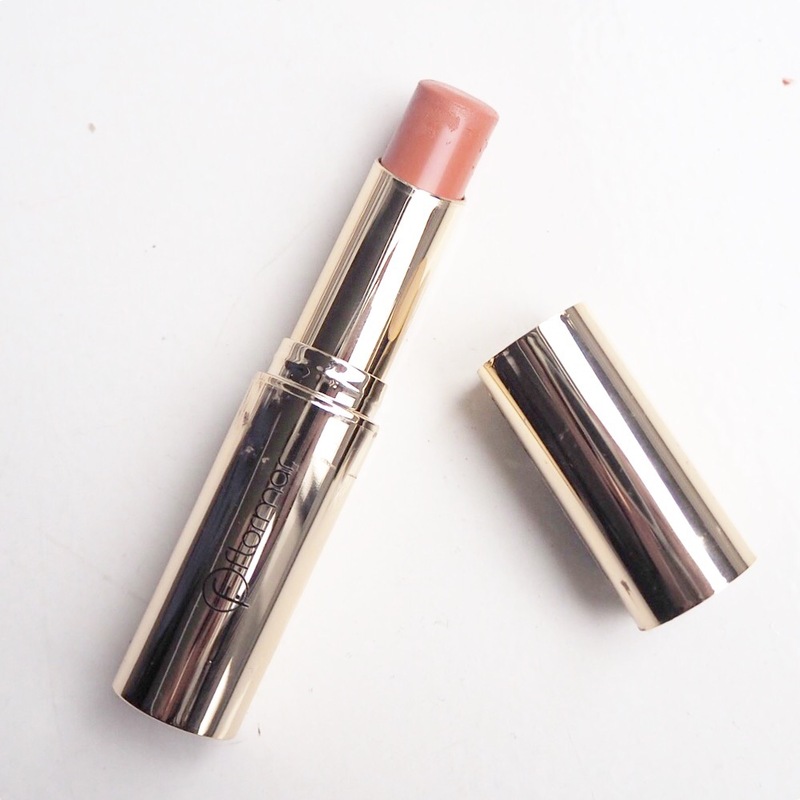 The coverage is opaque so it completely covers your lips when you apply it, and it feels very soft to wear too. 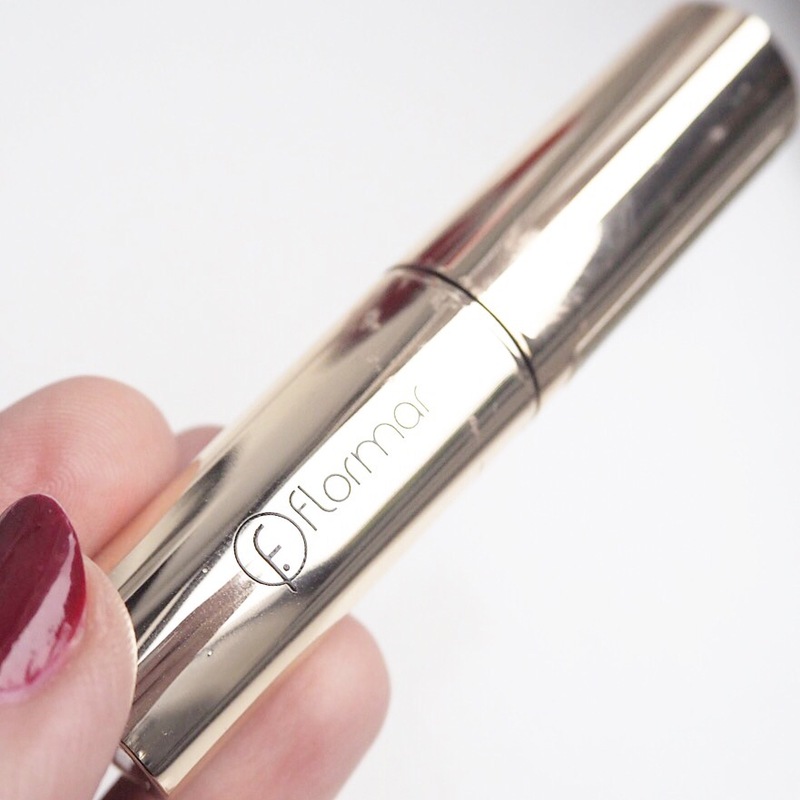 Have you ever tried a Flormar lipstick? If so, I’d love to hear your thoughts so let me know by commenting below.